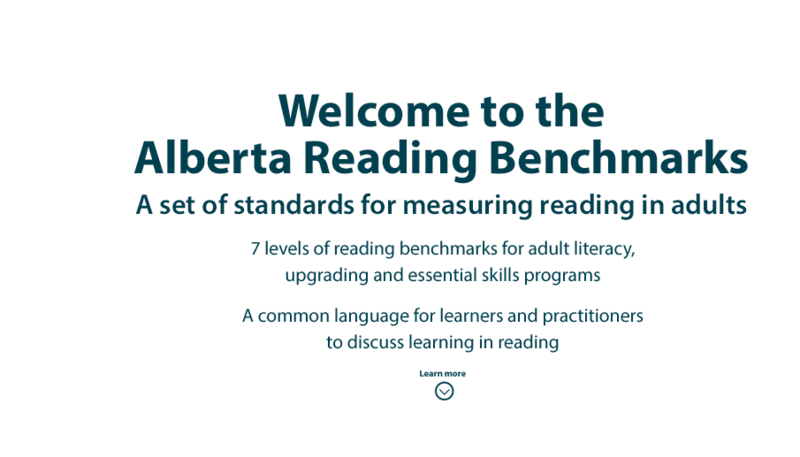 The Alberta Reading Benchmarks (2nd. ed.) 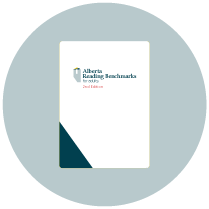 will help you to understand the benchmark levels. 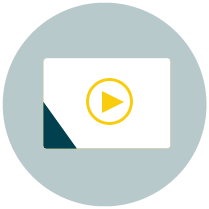 Access our engaging training videos, resources and guides. 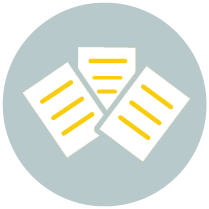 Our list of free resources help you to plan your lessons. View, download, print and use them today. "Having resources already matched to the different levels will save so much time. and will be very helpful in creating a learning plan." "The videos are clear, concise and easy to follow. I am not a video person, but I found them to be helpful. " "The videos are clear, concise and easy to follow.I am not a video person, but I found them to be helpful. " "...really useful and well laid out." "...really useful and well laid out. ""I was very impressed."